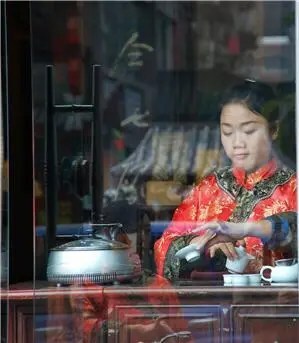 The practice of tea culture can bring the spirit and wisdom of human beings to a higher orbit. 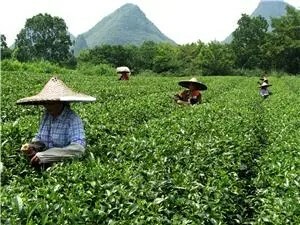 Tea has an extremely close relationship to Chinese culture, and its study covers a wide field and has very rich content. It not only embodies the spirit of civilization, but also the spirit of ideological form. There can be no doubt that it has been beneficial in enhancing people’s social accomplishments and appreciation of art. 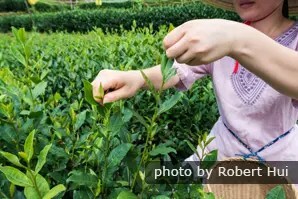 The highest ambit— tea lore : Philosophy, ethics and morality are blended into tea activity. People cultivate their morality and mind, and savor life through tasting tea, thereby attaining joy of spirit. 2. Do not drink too much strong tea. It is likely to upset your stomach and cause insomnia if you make the tea too strong. Usually you can mix 4 grams (0.13 ounce) of tea leaves with 250 milliliters (0.44 pint) to make a cup of tea. An overall amount of 12 – 15 grams (0.4 – 0.5 ounces) of tea leaves is suitable for daily consumption. Here is one of the most popular tours for inspiration.